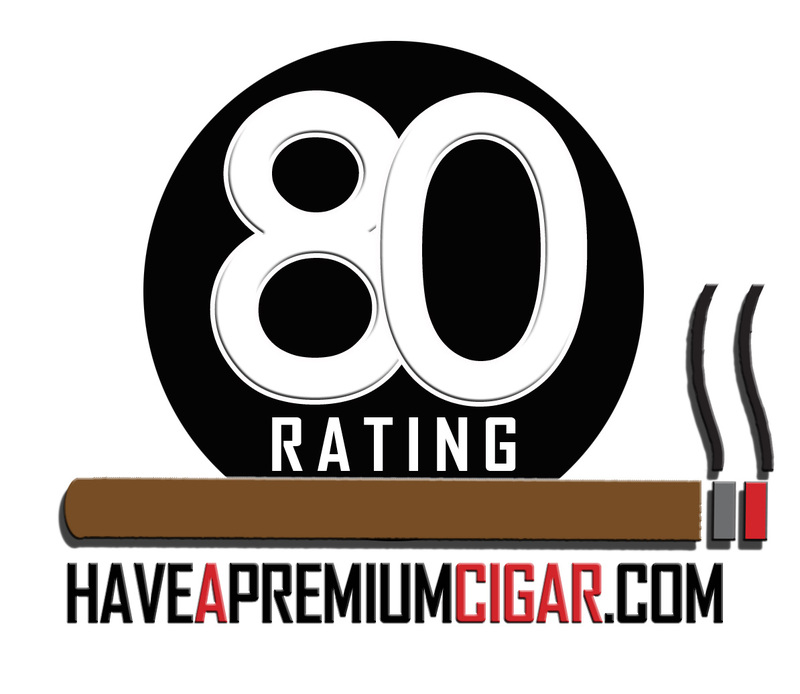 For the experienced premium cigar smoker as well as those just discovering the enjoyment of hand-rolled tobacco, figuring out what to drink while relaxing with a good smoke is important. Pairing is initially a fairly easy thing. Lighter bodied cigars are best accompanied by lighter bodied beers, and so on down the spectrum. But craft brewers have pushed the envelope to create very different, and in some cases, truly astounding beers and ales. Not to be outdone, cigar manufacturers are constantly modifying their blends to create different profiles in their cigar lines. Getting a truly outstanding pairing can be a bit of a gamble but rewarding when you find the perfect pair. 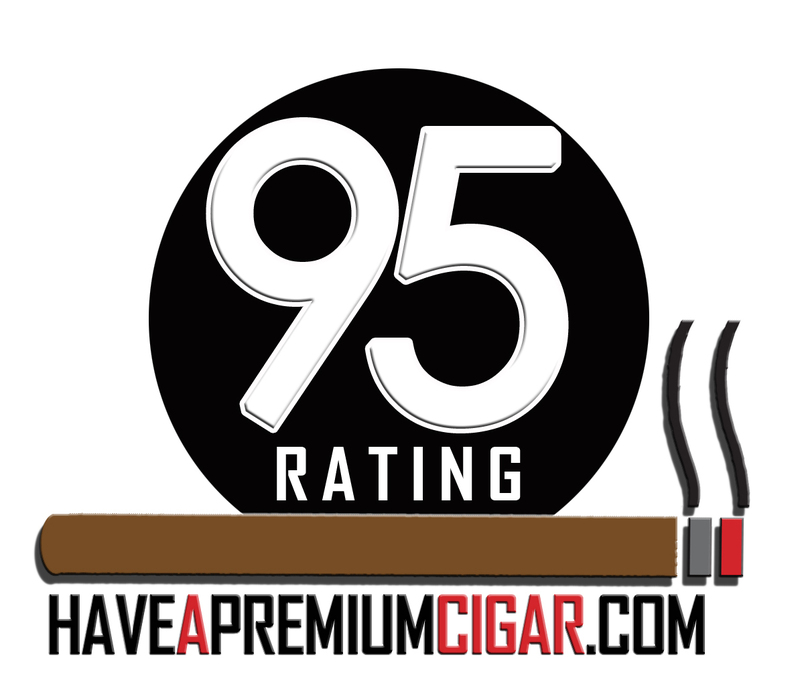 Cigars and craft beers both come in a variety of flavor profiles so knowing what you are buying is important. Cigars with a light, or “Connecticut,” wrapper tend to be milder, although there is a trend lately to fill these lighter wrapped cigars with stronger tobacco. 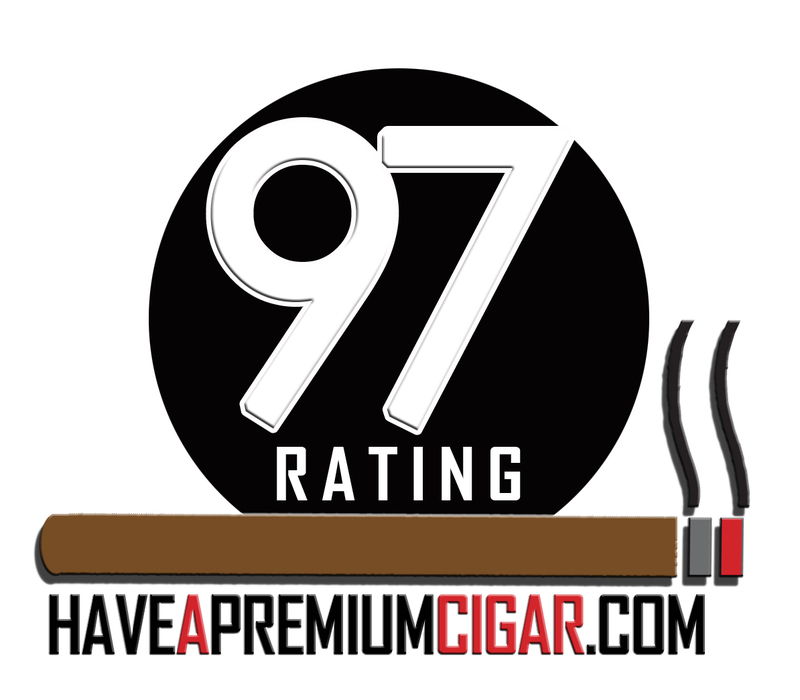 A medium-brown, or “Colorado,” wrapper is generally a more medium strength cigar, although several cigars in this color spectrum use sun-grown and Habano2000 wrappers, which tend to be a bit stronger and have a spicy profile. Also in the medium-brown profile are Criollo and Corojo wrappers, which tend to have more traditional tobacco flavors. The darker brown, or “Maduro,” wrapper shows that the leaves used to wrap the cigar have been aged to achieve their color. 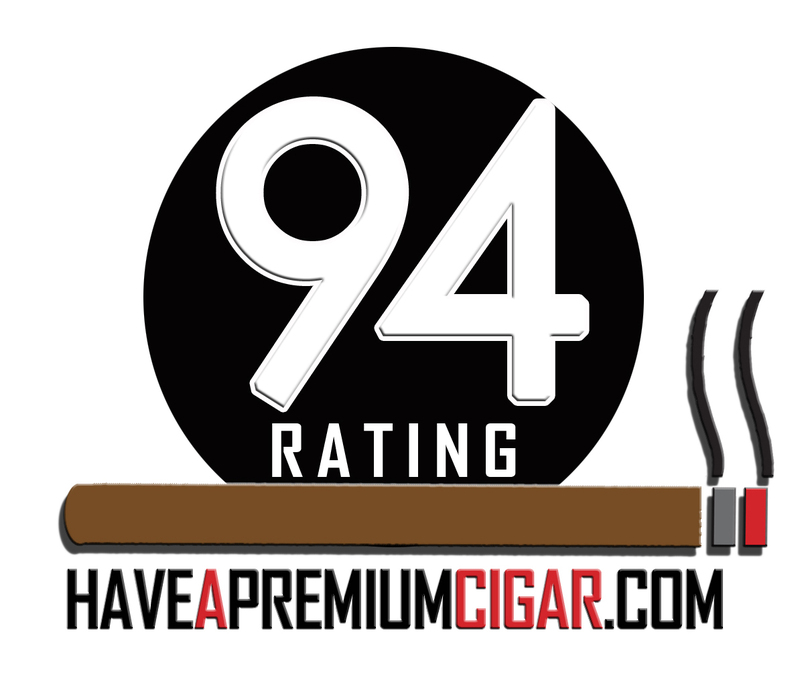 Most Maduro cigars tend to be stronger and more full-flavored. Finally, the almost black, or “Oscuro,” wrapper cigars tend to be not as strong as the Maduros and have a sweet profile. Beers are categorized based on the brewing process. There are Pilsners, Lagers and Bocks, while ales fall into the Pale, Brown and Stout categories. Craft brewers have made several twists to the traditional beers, like India Pale Ale, Coffee Stout and Strong Brown Ale, but all still fall into the same basic categories. Texas’ own Shiner Bock is one beer that will go well with just about any cigar. 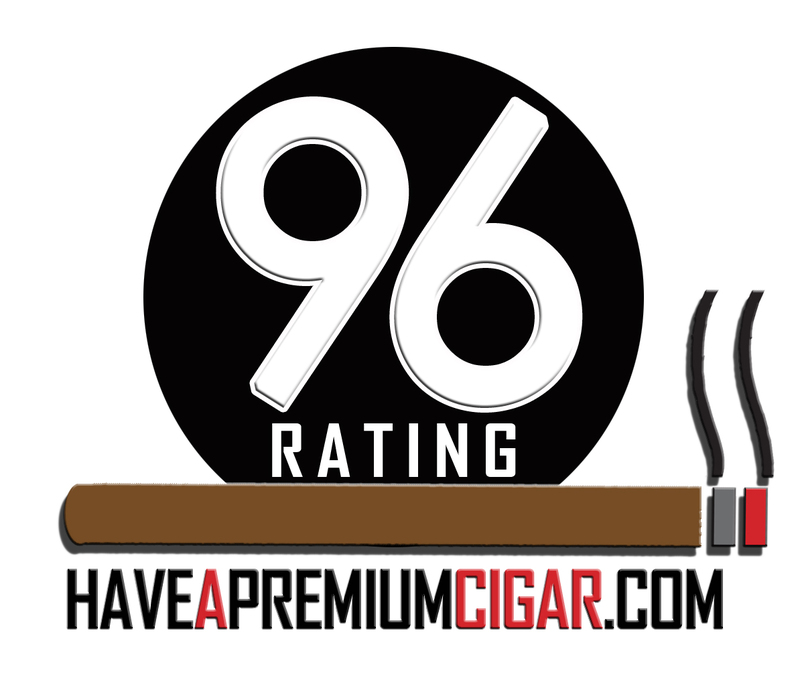 The flavors are not too challenging and will not affect the flavors your palate will pick up in the smoke. I recently discovered Southern Star Winter Warmer is a good pair with any Maduro that has a spicy profile, like Black Label Trading Company’s Last Rites series. Other choices for dark spicy cigars are Imperial or Russian Imperial Stouts. 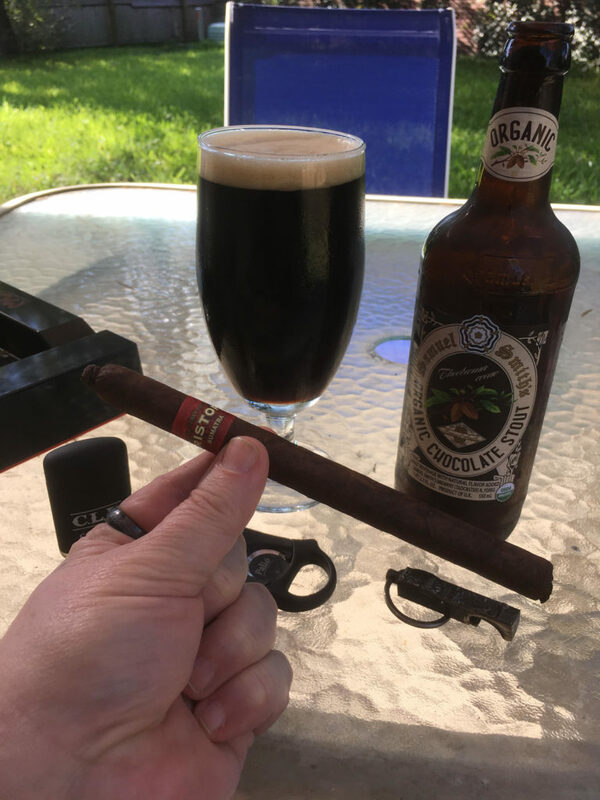 Samuel Smith’s Organic Chocolate Stout is a great pairing with Oscuro and Maduro cigars, like Esteban Carreras’ Chupacabra line, available in both Maduro and Oscuro. India Pale Ales (IPAs) are very good with sun-grown and Habana2000 wrapper cigars. The spices in the wrapper blend well with the hop-forward ales like Stone Brewing’s Ruination Double IPA and Lagunitas’ Hop Stoopid. Fans of milder smokes like most Connecticut wrapper cigars will find that lagers are the best bet for pairing, although pilsners are also good. Karbach Brewing’s Love Street and Mother-in-Lager are good to pair with a Rocky Patel Connecticut or a Crowned Heads La Careme. If you have the chance to relax and enjoy a cigar in the morning, you might want to pass on that beer and enjoy a coffee. 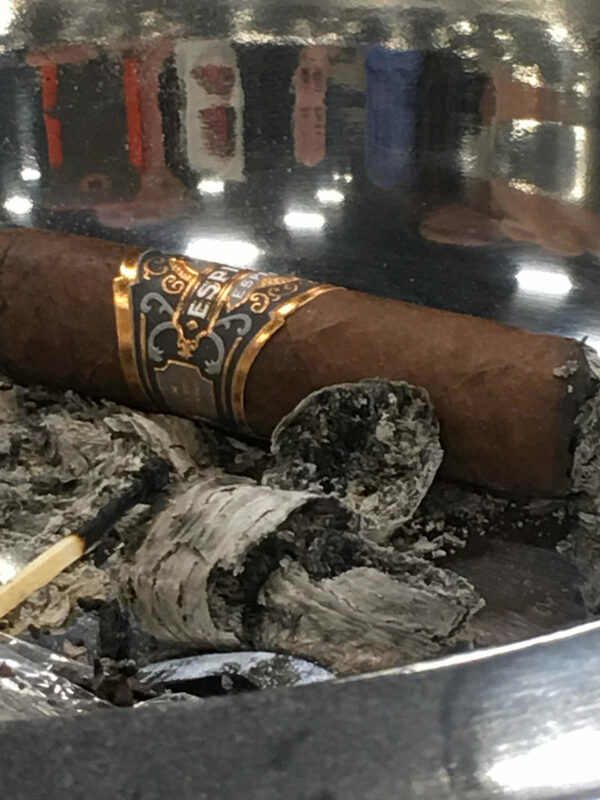 While many prefer a milder smoke, like Perdomo’s Champagne Connecticut, others like a good strong cigar in the morning, like Dumbarton Tobacco and Trading’s Sobramesa Short Churchill. Hot black coffee goes well with most cigars as does cold brew iced coffee. HEB carries a great new cold brew from Chameleon that is available in pecan, mocha, vanilla and black coffee flavors. If you’re more into tea than coffee, a blend like Irish Breakfast or English Breakfast will pair well with various cigars. For those whose drink of choice is Scotch, Rum or Bourbon, all three go well with a variety of cigars, although I would highly recommend a water back to prevent drinking too much. It is my experience that a good cigar is wasted if you are too drunk to enjoy it. The classic wine/cigar combination is a heavy Port with a stronger cigar, like a Southern Draw Jacob’s Ladder, after a full meal. Not being a wine drinker, I really cannot recommend any pairings. If you don’t drink alcohol, Topo Chico Mineral Water is good with all cigars. The carbonation of the cold mineral water helps refresh your mouth between puffs and makes it easier to enjoy the flavors of a cigar. 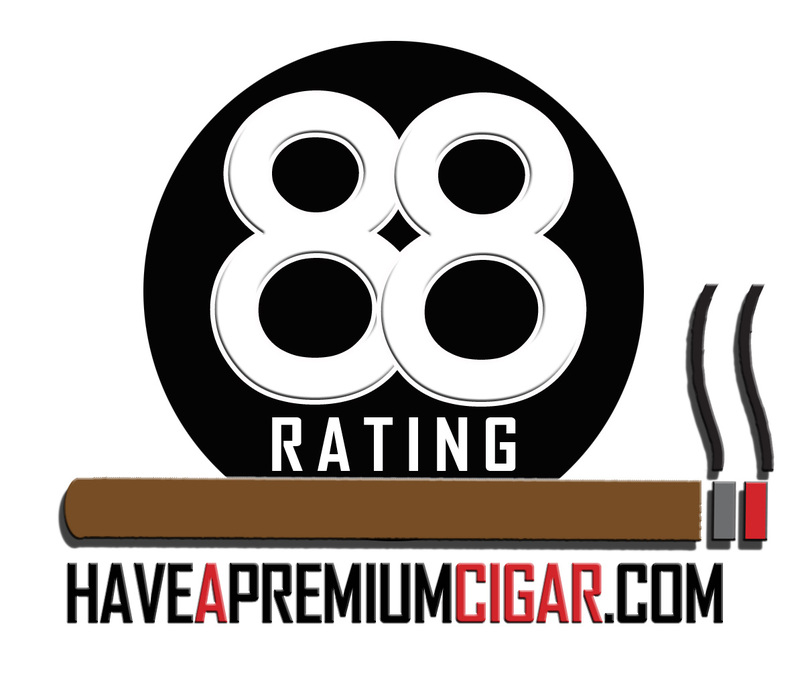 All that said, live by the credo, “smoke what you like, like what you smoke,” and “drink what you like, like what you drink.” There is no use in trying to live up to someone else’s standard of what you should drink with a particular cigar if that drink ruins the experience for you.